The Dzogchen community counts among its members all those genuinely interested in the practice of Dzogchen. The Community is seen as a place for sharing and exchange for people who share the same path towards knowledge and the various community centres are the places for the practice of awareness where it is possible to collaborate with others in the perspective of a common spiritual path. The International Dzogchen Community is made up of all the practitioners of the various Dzogchen community centres around the world. It has a non-bureaucratic organisation and is based on the development of systems of communication which respect the various autonomous local conditions. 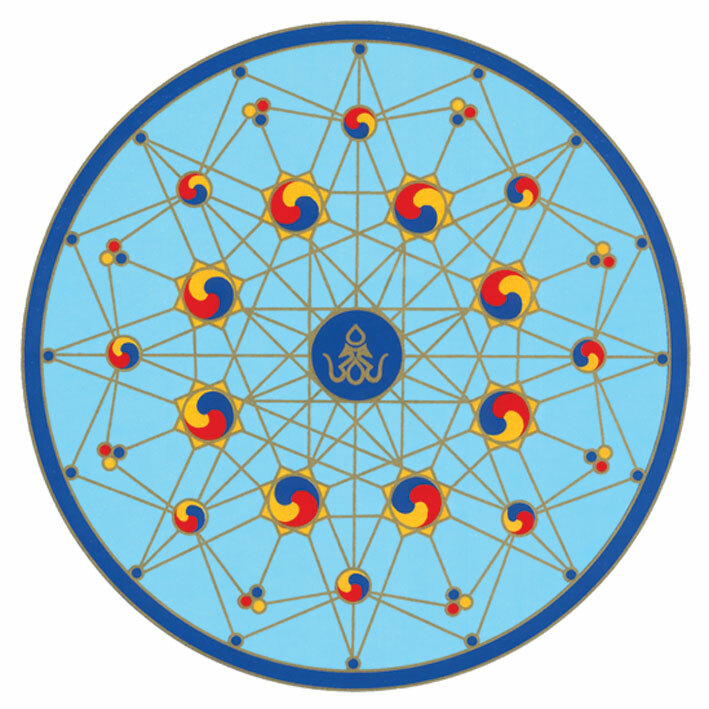 For Chögyal Namkhai Norbu the various Gars (literally meaning dwelling) make up one great mandala or a network that covers the various geographical areas of the world and to which practitioners can refer as places of study or practise and meditation. The main centres or Gars are in Italy, Romania, the United States, Mexico, Argentina, Venezuela and Australia. NorbuNet is a group email list established for the international Dzogchen Community. Alternatively, if you have a Google account, go to http://groups.google.com/group/norbunet and click on the Apply for membership link.